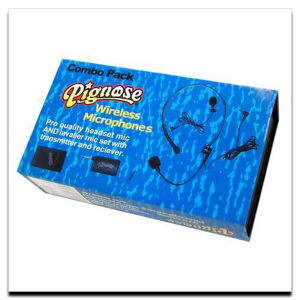 Handheld Wireless Microphone – this great wireless mic from Pignose can be used wireless or wired. 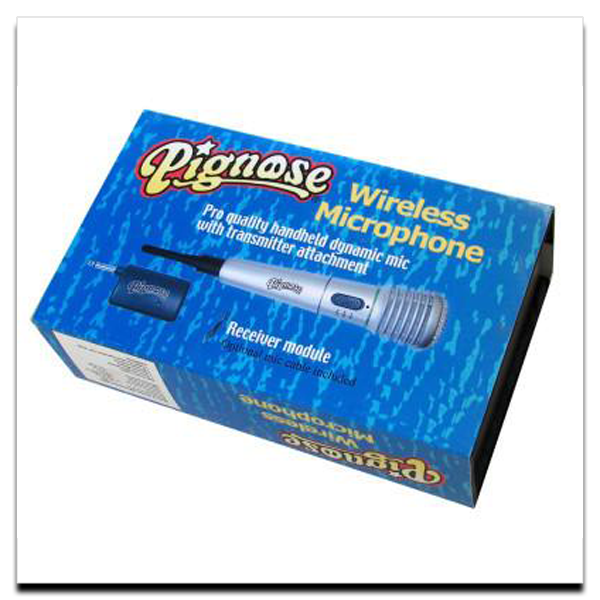 Pro quality handheld dynamic mic with transmitter attachment and receiver module. Optional mic cable and two AA batteries included.